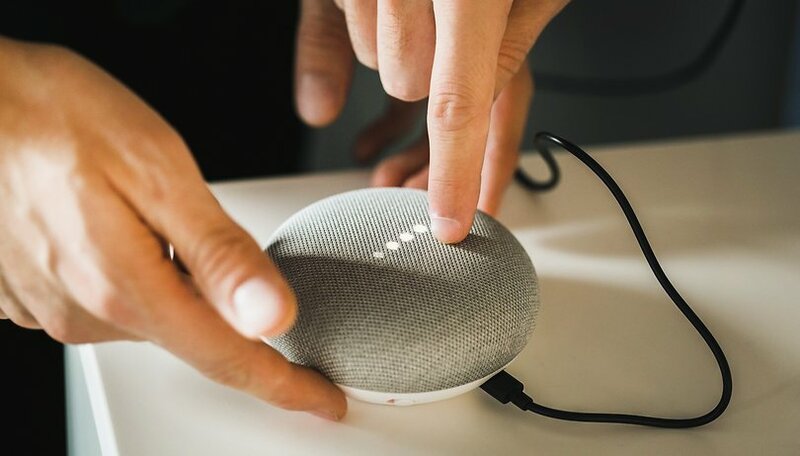 Several users around the world have experienced problems with the initial setup and use of Google Home (Mini) and Chromecast. Are you in the same situation? Don't worry, Google is aware of the problem, and the solution is coming! Does your Google Home not work? Have you just purchased Google Home Mini but can't configure it? Even Chromecast has decided to strike and on Netflix and YouTube might be missing the icon that allows you to broadcast content on your home TV. Don't worry, you're not the problem, nor are your devices. This is a common problem that has affected several users around the world, including me. I tried to activate my Google Home Mini to be updated on the news of the day and answered me saying "there was a mistake", the second time it decided that the problem was related to the Wi-Fi at home ... in any case do not despair, Google is aware of the problem and has already prepared a fix! A few hours after the first post on the official Twitter account, Google reassured users by informing them of the automatic rollout of the fix. The post does not specify the cause of the problem but at least we know it can be fixed. Disconnect the power cord from your Google Home device. Leave it unplugged for about one minute. Click Devices to see which Google Home devices are available. Select the device you want to restart. Access the settings menu at the top right. If you still have problems, please contact support. Did you experience any problems with Google Home and Chromecast? Were you able to solve them? LOL. definitely clickbait. the real solution to this problem is to switch over to amazon echo. i've had both systems for long periods of time, and echo NEVER gave me any issues. google consistently failed. Excellent example of clickbait article. For other readers, to get your Google Home mini working, click this link, scroll through 35 ads, keep scrolling, and eventually you'll get to the punchline, which is to turn it off, then back on. Perhaps what would be more respectful to your readers is to not publish an article like this in the first place. Yeah, that would help a lot!